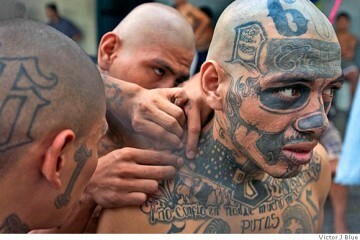 There is no doubt that gangsters still hold a fascination with the general public. From movies to books and TV shows, we still all like to hear all about their crimes and savage nature. The reason behind this is unclear but the desire to know all about their criminal activities is strong in most people. 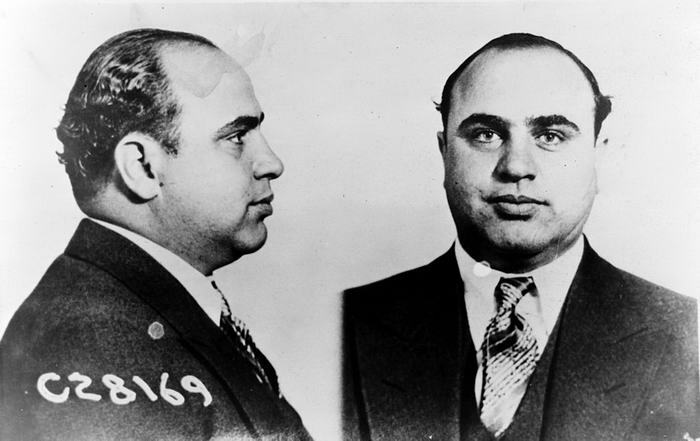 Of the many criminals and gangsters that have become famous in history, some stand out more than others. This could be for the nature of what they did or simply for their loud or brash personalities. This guy was born in France and operated mainly in that country as well as America and Canada. 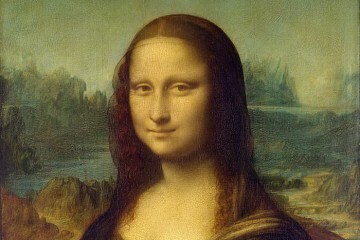 He acquired the nickname ‘The Man with a Thousand Faces’ due to his brilliance with disguises. Many times he managed to evade capture or pull off a heist thanks to this skill. He operated across a variety of criminal sectors from kidnapping to bank robberies and simple theft. His fame mainly came about for his lengthy list of crimes and his habit of managing to escape from prison even when caught! 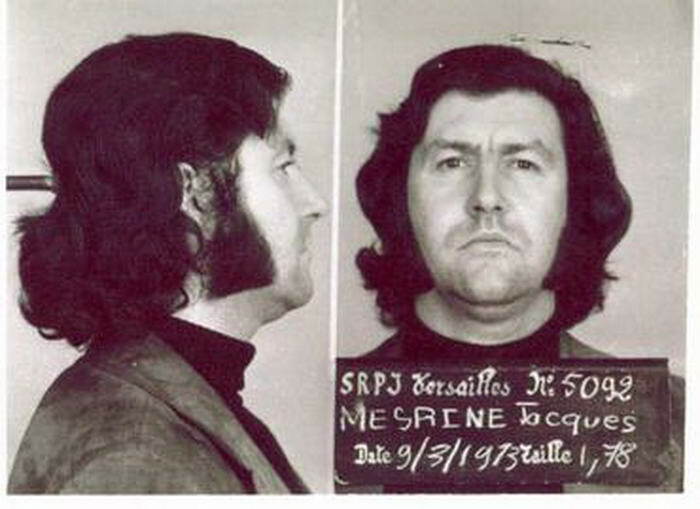 Mesrine was so incensed at being imprisoned he found the Judge who had sentenced him and murdered them in revenge. This guy had to make it on our countdown – not only because of his infamy in criminal history but also the unusual nature of his criminal career. 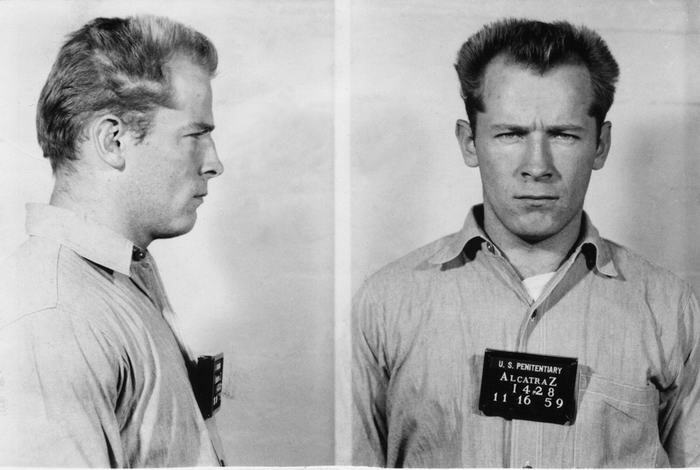 Bulger was in effect a modern-day Robin Hood who led a protection racket in South Boston, USA. Bulger’s gang targeted drug lords and illegal gamblers in an attempt to clean the city up somewhat. When boss of the feared Winter-Hill gang, he would only prey upon criminals and leave ordinary people alone. This should not detract from his violent and ruthless nature however. Although he would also try to deal with any situation verbally first, he would not hesitate to use extreme violence if needed. The 19 murders that he was eventually convicted for shows this! 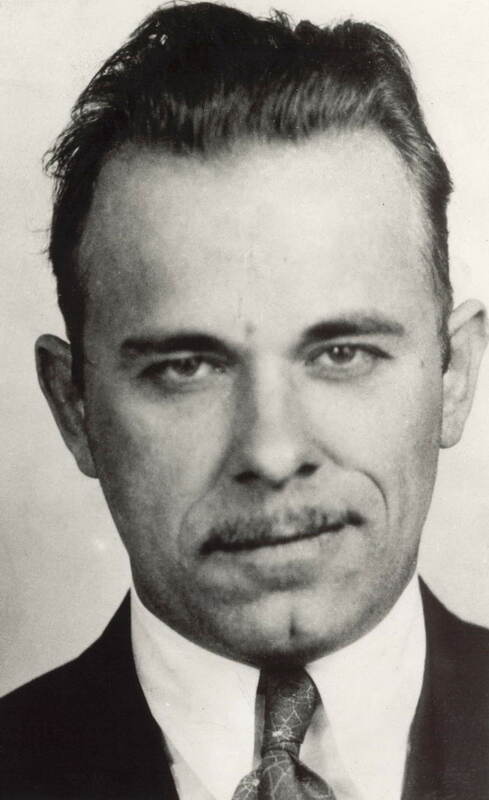 As leader of the famed ‘Dillinger Gang, John Dillinger is still one of the most infamous criminal names in American history. He was originally raised in Chicago and the cities vibrant nature certainly seemed to have rubbed off on him. Dillinger was a brash and colourful character who openly courted publicity during his peak years. His gang were responsible for around 25 violent bank robberies across various US states and it was mainly this that prompted the FBI to review how it operated. As well as his many crimes, Dillinger was also remembered for breaking out of prison with a pretend wooden gun! Although a feared and dangerous man, he became something of a hero to ordinary American’s in his heyday. 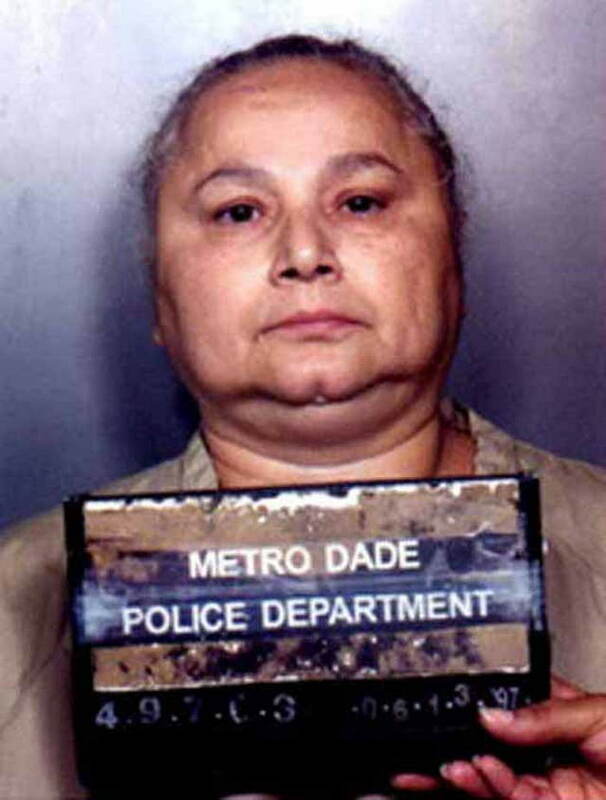 This Miami lady looks more like a normal school mum than a dangerous criminal. But many will know her from her nickname ‘The Cocaine Godmother’. Blanco grew up in Miami involved in crime from an early age. This steady rise through the criminal ranks eventually saw her running a multi-billion cocaine trafficking operation in the city. Eventually sentenced to 10 years in Federal prison for her crimes, this did not stop her. She continued to run her cocaine smuggling operation from prison with the help of her associates on the outside. 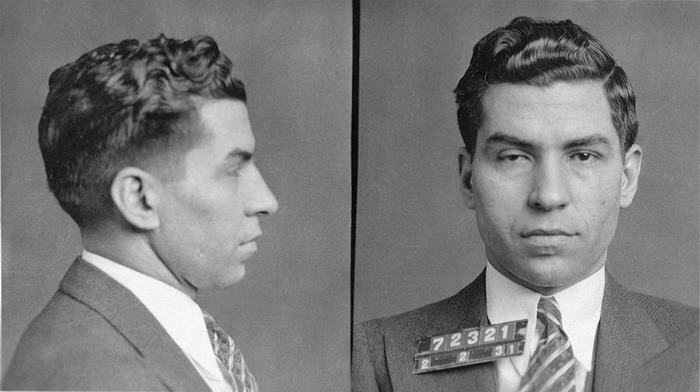 This gangster was the brains behind the savage and infamous criminal gang, the ‘D Company’. In all, this gang were behind many bombings in India including the 1993 series of explosions in Mumbai that killed many innocent people. 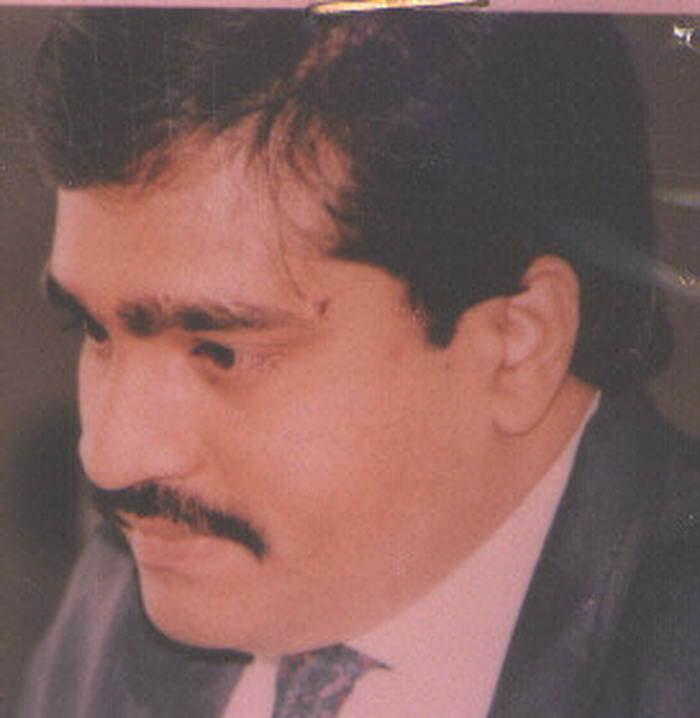 Ibrahim masterminded this large and unlawful organisation that had tentacles all over India. Currently the most wanted man in India, he was also said to have close ties with the now deceased Al Qaeda leader, Osama Bin Laden. Whether the Indian authorities ever catch up with him is open to question but if they do, he will spend a long time in jail. 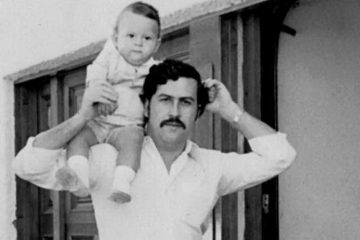 This Colombian drug kingpin will certainly go down in history as one of the criminals we all remember most. 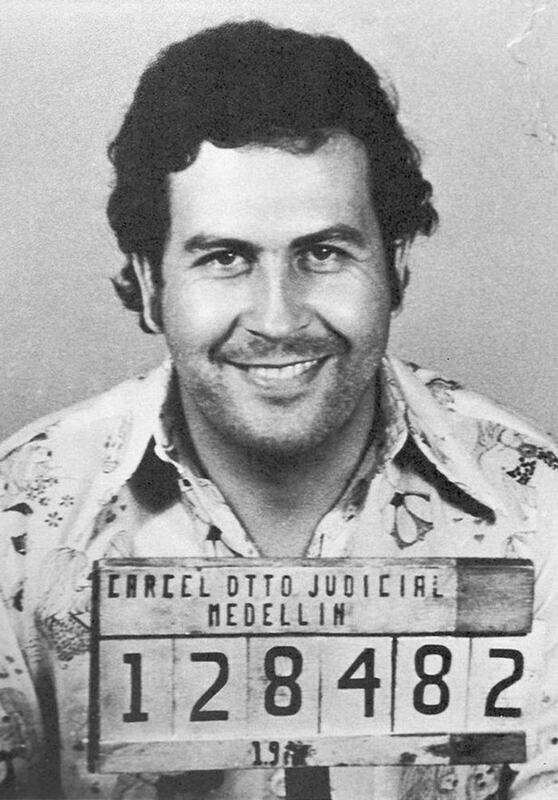 During his peak years, he was responsible for hundreds of killings and beatings. Amassing a huge fortune, he would remove anyone in his way whether it be rivals, police if innocent people. 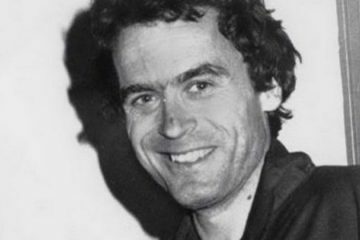 Probably the measure of his evil influence is that it was when he was most active that the crime rate in Columba shot up dramatically. If there was ever the definition of a one-man crime wave, this is it! You just knew ‘Scarface’ would be here somewhere! 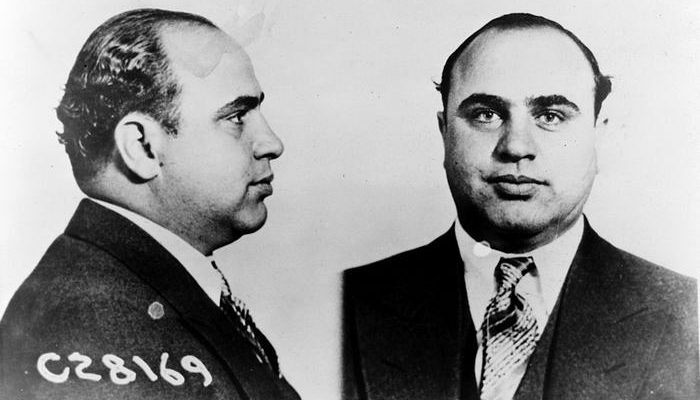 Taking up a position towards the head of this list, Al Capone is a name that most people worldwide will know. Based in Chicago, he led a gang that was at its height during the Prohibition era in America. Making huge amounts from selling illegal liquor amongst other activities, he was as feared for his explosive temper as he was for his violent nature. Interestingly enough, he was actually sent to prison for tax evasion which is quite something when you think of all the other more serious crimes he committed during his career. There are many infamous American Mafia figures we could look at, but this guy is probably the most well-known by all. Luciano was a very astute businessman and also not someone to be messed with. As head of the respected Genovese crime family, he led them in their dealings into all facets of organised crime from fraud to bootlegging and murder. Luciano was also the man behind the split of America into five different crime family managed regions and essentially moulded the modern American Mafia at the time. For this reason, many still know him as the father of organised crime in the United States. 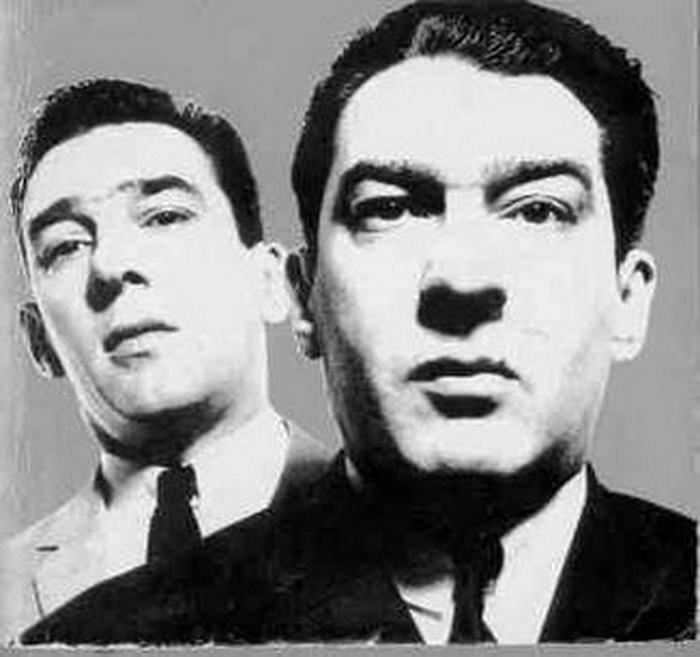 Certainly, the most infamous gangsters that the UK has ever produced are The Kray Twins, Ronnie and Reggie. Their fame even stretched to the American Mafia who initially were keen to team up with the twins such was the respect and reputation they carried. This type of international appeal is what gets them such a high place here. The name they continue to carry to this day was well deserved. Operating out of the East End of London, they were extremely hard physically and had a good head for business, especially in Reggie. Never ones to shy away from conflict, they were responsible for a number of arsons, frauds, assaults and murders at their peak in the 1960’s. It all finally came to an end when they each went to trial for the murder of Jack ‘The Hat’ McVitie – this was after another killing of George Cornell that the police could not get enough evidence of to convict. Receiving a minimum of 30 years each, they have both since passed away. Topping our rundown is this feared and psychotic Mexican druglord. 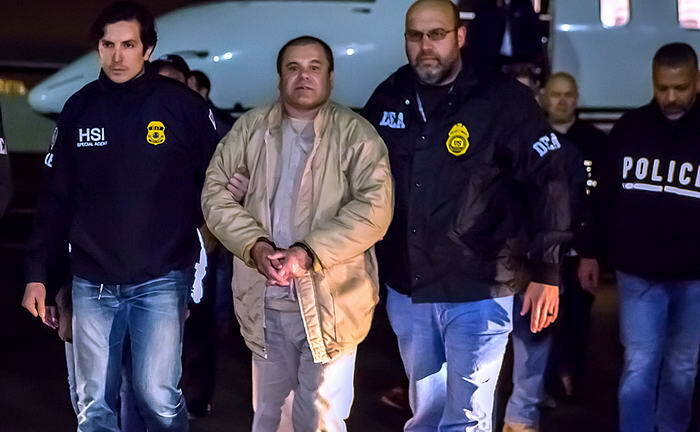 As leader of the Sinaloa cartel in the country, he was one of the most high-profile drugs traffickers the world has seen. The cartel also had interests in organised crime and this, combined with their drug dealing, made them highly successful. A very powerful figure in crime since the late 2000’s, Forbes has estimated his personal net worth at around $1 billion! As you would expect, Guzman himself was a character that could be highly unpredictable, ruthless and violent. You don’t build up that sort of money and stay at the top in that game unless you are a very cold and calculating person yourself. As you can see, there have certainly been some great criminal characters to have lived over the years. That is not counting the many other names that could have made it onto here also! Whatever the reason, their tales of daring robberies or violent conflict will continue to interest ordinary people for years to come. While it is important to not condone their crimes, it cannot be denied they hold a definite fascination for the normal person on the street.